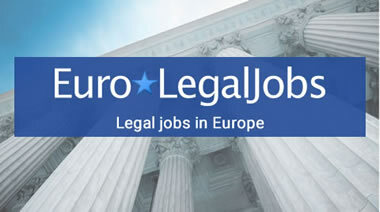 EuroJobsites provides job board services for recruiters seeking professional candidates across Europe. STEM (Science, Technology, Engineering and Mathematics) including pharma and energy. 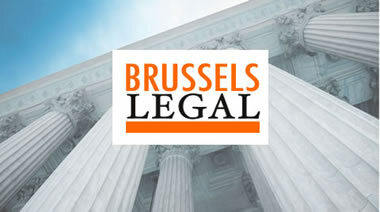 European Affairs (Brussels, EU) and International Relations including policy, law and economics. 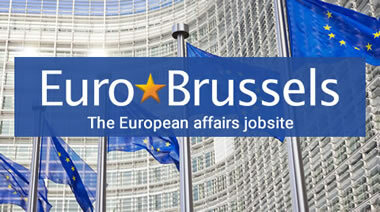 We post a number of High visibility Job Ads on EuroBrussels and are very happy with the service. 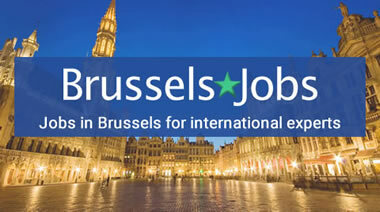 We choose EuroBrussels for our recruitment needs, as we require candidates with a strong EU background. 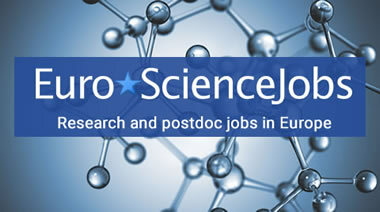 The visibility offered by EuroScienceJobs allowed us to get a variety of candidates. We are very pleased with the results. We had a huge response from the Eurobrussels website, receiving some 200 applications for our Communications Officer position in Brighton. Using “Pre-selection Questions” is a great time saver too. Many thanks! 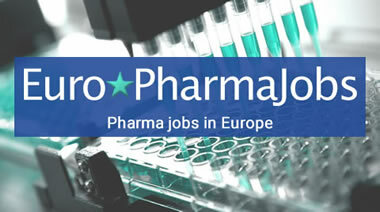 We find EuroScienceJobs very useful...The application part which is quite satisfying I would like to point out your very useful, fast and quality customer service. Posting goes easy and fast and all requested information are delivered in a short notice. Thank you very much for providing us with such impressive statistics! We will use them in our recruitment process analysis for the past year. We actually recruited a very fine professional to fill the post. 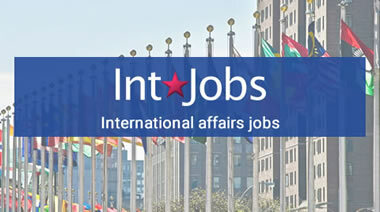 We always receive many quality applications in response to our job vacancies quoting EuroBrussels, a great service to Minority Rights Group International. I often advise multinationals within High Tech, Chemical and Manufacturing industries to use EuroEngineerJobs to source highly qualified engineers. 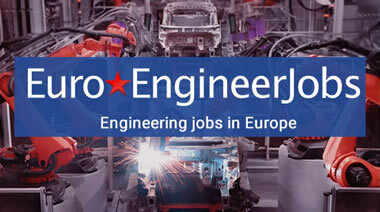 During the past 6 months I've successfully used EuroEngineerJobs for positions such as Process Safety Engineer, Support Engineer, Chemical Engineer and Lean Engineer. Despite complex job profiles and the scarcity of the target audience we were able to generate good resumes. A High Visibility Job Ad will maximize the exposure of your vacancy and increases your chances of finding the best candidate for your position. The EuroJobsites CV Database is the most focused tool to recruit professionals, saving you time and money by avoiding unsuitable applications and allowing you to find the most qualified candidates for your vacancies with minimal effort. This Applicant Tracking System (ATS) allows you to log in to your account and browse the CVs and sort them in terms of suitability. 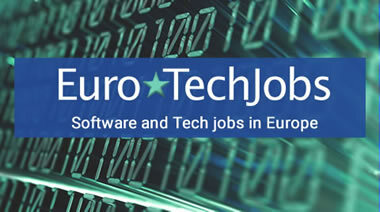 With the EuroJobsites anonymised email you get an email address: jobtitle@eurojobsites.com and a personalised inbox. This keeps your vacancy anonymous and gives you all the applications in one well-organised, separate inbox. 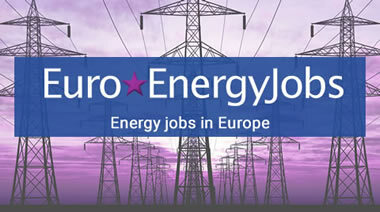 EuroJobsites is a UK registered company number: 4694396 VAT number: GB 880 9055 04.